You'd think a CSU Lacrosse Hall of Famer would know something about refreshment - And you'd be correct! 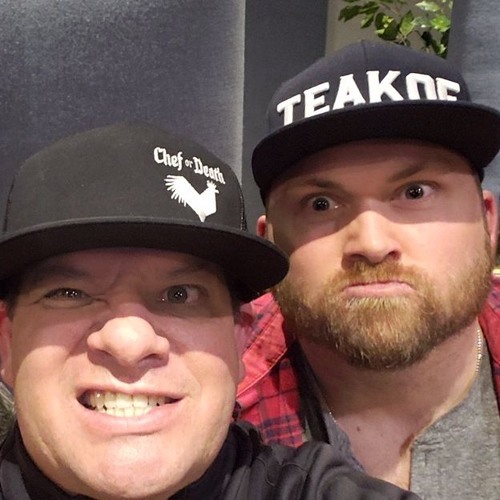 Pete Jokisch, along with his Rockstar team of Kyle Duce and Kyle West talk to me about their pride and joy Teakoe Tea, passion, purpose and palate...oh, and probably tea! Colorado pride, baby! Drink up!